NATURAL CITY is a bunch of 500 beautiful homes sprawling across 14 blocks with more G+7 buildings. Natural City houses are all vastu complied and is one of its kind among the projects that is going around the Northern part of Kolkata. Natural city is a place to shape your dreams. With state of the art facilities it is the best place where you will find comfort and luxury together. From beautiful garden to children play area the place a wonderland for the young members of the family. Natural Shopping centre is your total grocery solution inside the complex. There is also a temple, gym and health club, swimming pool and a community hall inside the complex to meet your requirements. 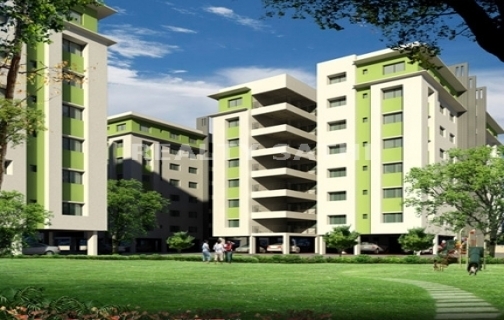 If you are searching for a nice home with all kinds of modern amenities Natural City will be the best answer for you. Content provided by Natural City, ITCS LIVE disclaims all warranties against infringement.